Maneuvering around regulation of the U.S. cannabis industry may seem daunting, but our General Counsel, Stefania Zilinskas, has plenty of strategies to help operators navigate compliance. She — and the rest of the Tidal Royalty team — are experts in the regulatory regimes of all states where cannabis is legal. They know how to both structure a deal and expand into a new state and all while meeting compliance obligations. 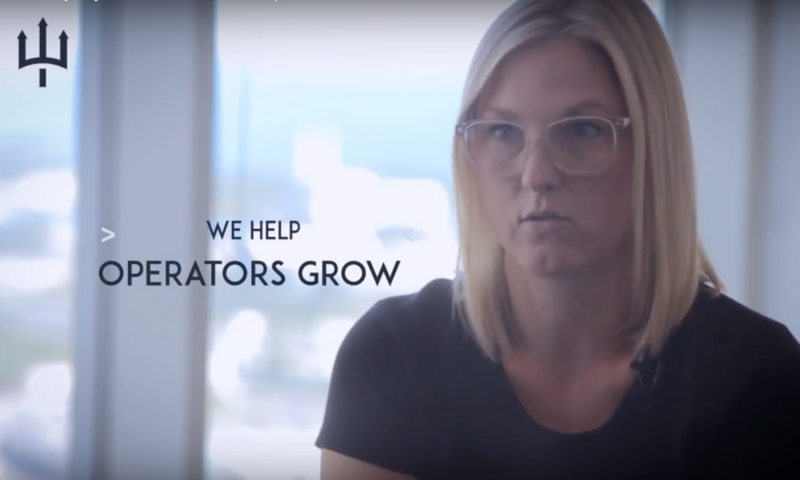 “We spend a lot of time up front, in due-diligence with the operators,” explains Zilinskas and uses their substantial experience and in-depth legal knowledge of the industry to support the success of operators. Zilinskas does caution operators not to rush into a financing deal, without first considering how they want their business to grow. For instance, questioning the long-term pros and cons of licencing or first right of refusal terms. Regulation is hardly all doom and gloom, though. “Not since the legalization of alcohol during prohibition has there been this type of regulatory invention…it’s exciting because you get to see the laws being written and then rewritten again. So you are learning with everyone else. You are on a sort of equal playing field,” explains Zilinskas.